The Supreme Court has held that consumer complaints by ‘subsequent transferee’ of flats are not always barred. 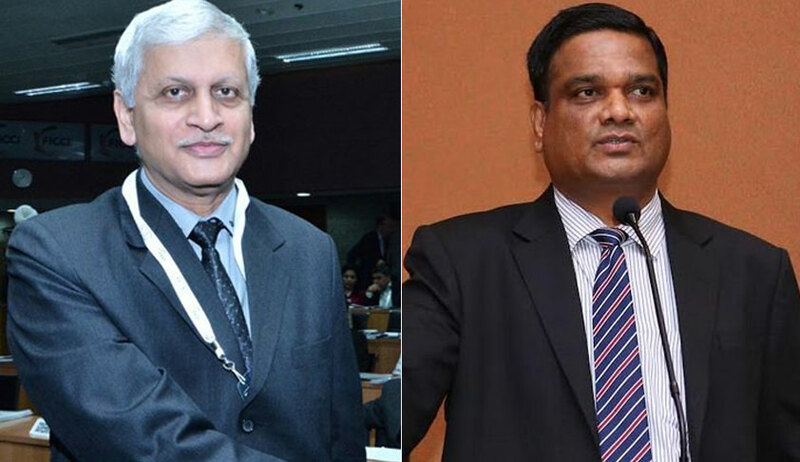 The bench comprising Justice Uday Umesh Lalit and Justice R. Subhash Reddy in CCI Projects (P) Ltd. vs. Vrajendra Jogjivandas Thakkar clarified that the decision in Haryana Urban Development Authority v. Raje Ram cannot be stretched to say that in every case where there is a transfer, the complaint by the subsequent transferee would not be maintainable at all. The appellant, in this case, relying on Haryana Urban Development Authority, contended that the complaint was not maintainable as the original allottees had transferred their interest. Hemali Vrajendra Thakkar had booked a residential flat with CCI Projects (P) Ltd. Later allotment was transferred her in favour of her mother-in-law Kumudben Thakkar who in turn gifted the same to Vrajendra Jogjivandas Thakkar. The complaint was filed by Vrajendra and the consumer court granted him reliefs including compensation for delay. While rejecting the contention qua maintainability of the complaint, the bench explained the judgment in the case of Haryana Development Authority (supra) where the very entitlement of the subsequent allottees to claim damages or compensation for delayed delivery of possession was found to be unsustainable. The bench disposed the appeal by modifying the quantum of compensation by reducing it to 5 Lakhs observing that some delay in handing over possession stood explained.